When you choose Your Price Windows as your regular supplier of uPVC products, you’ll add much to your organisation. With over 25 years’ experience in the glazing trade, we know what goes in to producing a happy customer. This is, in part, due to the fact we, too, have served domestic clients, and therefore understand what goes into producing satisfied people in the residential realm. 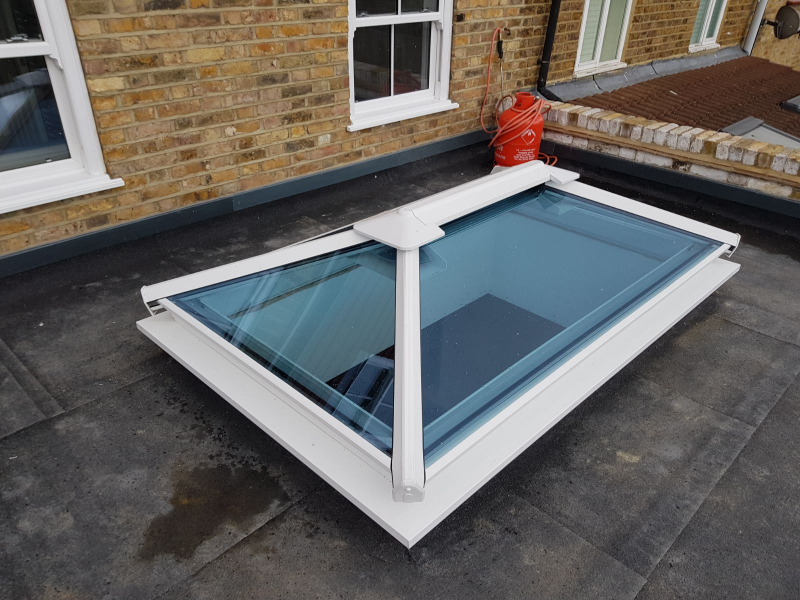 Whether you’re from a windows company, or you’re a builder looking for a reliable roof lanterns business in Surrey, you’ve found the team for you at Your Price Windows. For a free, personalised quote in Surrey, whether you are in Guildford or Croydon, just give us a call today on 020 8640 0380 and we’ll be delighted to help. If you’d prefer to drop us a line, you can do so, here. 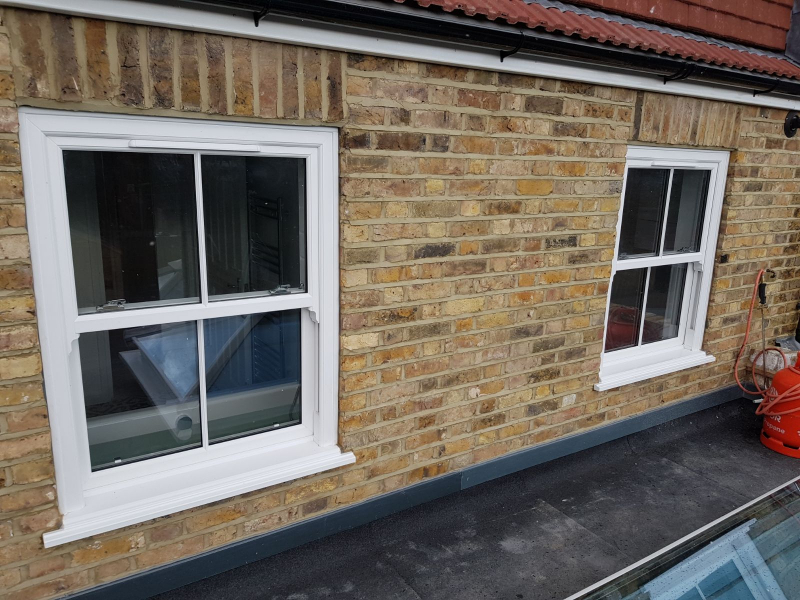 One of the notable features of the Your Price Windows experience, is the fact that we offer trade price sash windows and roof lanterns in Surrey at very reasonable prices. We know you have targets to meet, and therefore don’t charge extortionate rates for our quality products. With us, you can be 100% confident that you’ll get real value for money, no matter which product you choose to invest in. Although we’re called “Your Price Windows” we offer much more than windows alone. Whilst offering an impressive range of: sash, uPVC, and aluminium windows, we also supply conservatories, roof lanterns, French doors, and bifolding doors to our Surrey customers. 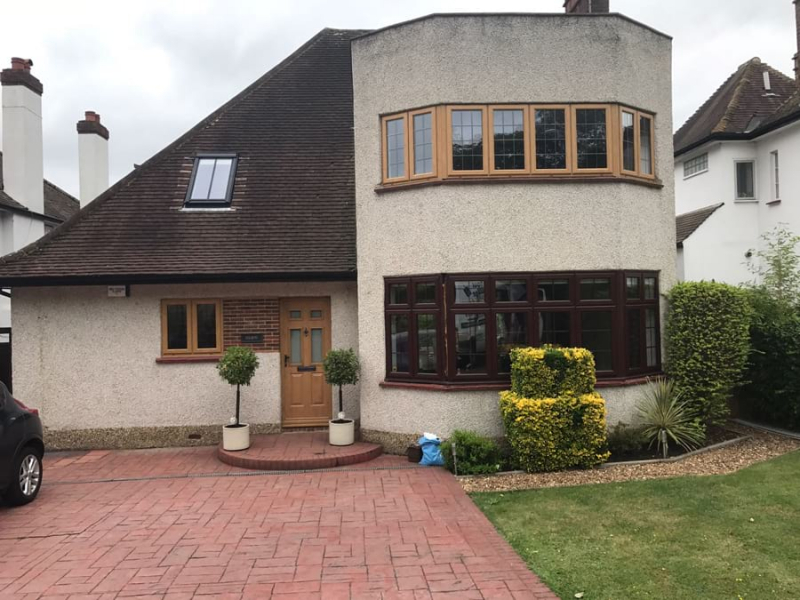 So whether you were wanting aluminium windows delivered in Surrey or a designated glazing factory to call on, you’ll get it all under one roof with Your Price. Remember our products all come with guarantees. So, in the unlikely event you’re not completely satisfied, you’ll be covered. We know there are lots of elements that go into producing a happy customer. That’s why we work so hard to help you do this. Our express service is a particular perk of choosing Your Price Windows. So if, for example, you want to buy sash windows online in Surrey, we’ll aim to have them delivered to you in just five working days. Our bifolds are also eligible for the express service when you choose from the frames: anthracite grey, slate grey, hipca white, black grey, dark silver metallic, light silver metallic, and jet black. We manufacture and supply the latest generation of roof lanterns, roof lights and roof domes to all our trade customers in Surrey and can provide all types of designs and finishes. Roof lanterns are one of the best ways to open up a property to more light, so they appear brighter, more spacious and welcoming. They can also make an excellent feature or centrepiece. 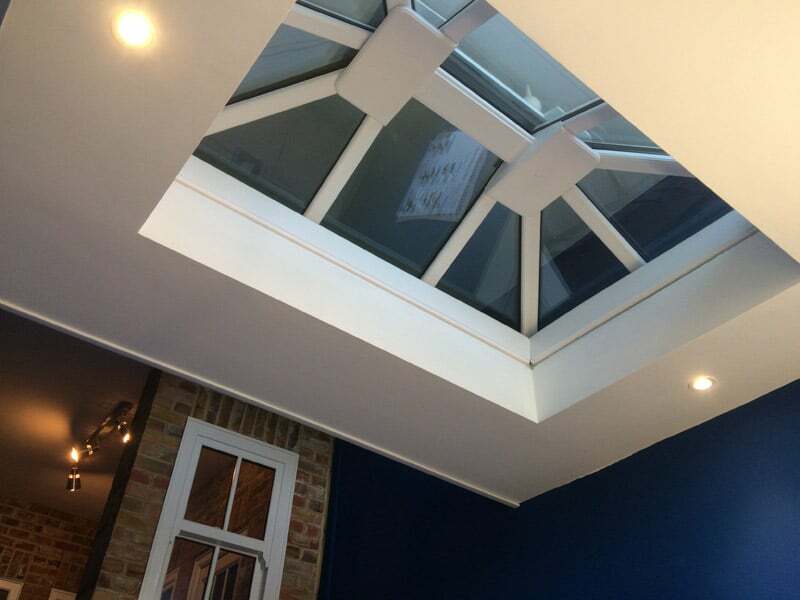 Skylights and roof lanterns are ideal for loft conversions, darker areas and extensions with flat roofs, but we have many design solutions to suit all needs and budgets. All our roof lanterns and skylights are fitted with energy efficient glazing, that will keep homeowners warm in winter and cool in summer. Our brilliantly-engineered systems are also easy to maintain and simple to fit, adding value and dimension to all properties. If you are looking for supply only roof lanterns in your local area, we are the team to help! Call us now on 020 8640 0380. Supply only aluminium windows in Surrey and beyond: call now! 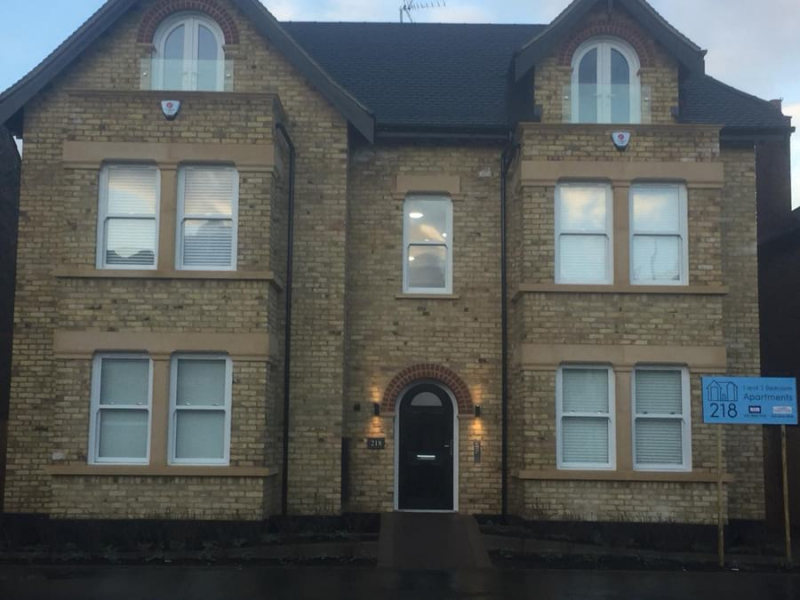 For a professional, dedicated company providing affordable supply and fit uPVC and aluminium windows, then get in touch with our friendly team on 020 8640 0380. If you’d prefer to write, either email us, or send us a message via the website. Before you go, why not investigate our site and check out our company blog. The choice is yours. We even offer bespoke colours on request, so you can have something that’s completely unique to you. Whether you’re a homeowner or a trade customer, for more information about adding value with uPVC, get in touch with Your Price whenever convenient. We supply a range of windows and doors all across the UK with fitting services available in selected parts of the South East. If you are looking for windows in Sussex, Surrey, London, Kent, Essex or Berkshire we have teams ready.